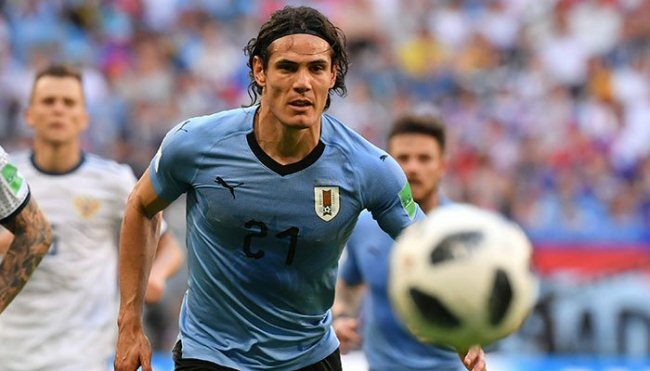 MOSCOW/ KARACHI (ENNS) Uruguay comfortably beat World Cup hosts Russia 3-0 on Monday to seal top spot in Group A courtesy of a Luis Suarez free kick, a Denis Cheryshev own goal and a late Edinson Cavani strike. 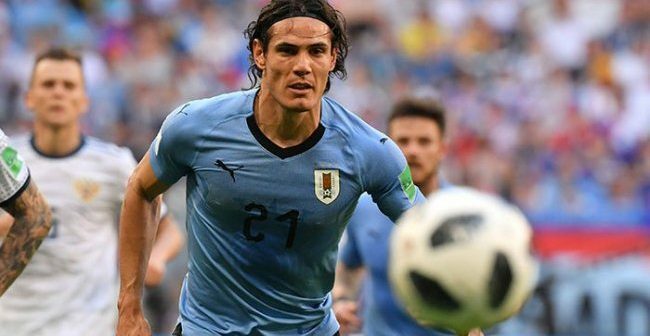 Cavani, Suarez´s strike partner, sealed the victory to open his World Cup account with a goal from close range after a corner in the 90th minute. Uruguay held a commanding 2-0 halftime lead over World Cup hosts Russia in the battle to top Group A on Monday courtesy of a Luis Suarez free kick and a Denis Cheryshev own goal.